Graduates of this course of study, the only dedicated master’s program of its kind in the United States, are able to bring a unique perspective to careers in military service, law, humanities, and public service. 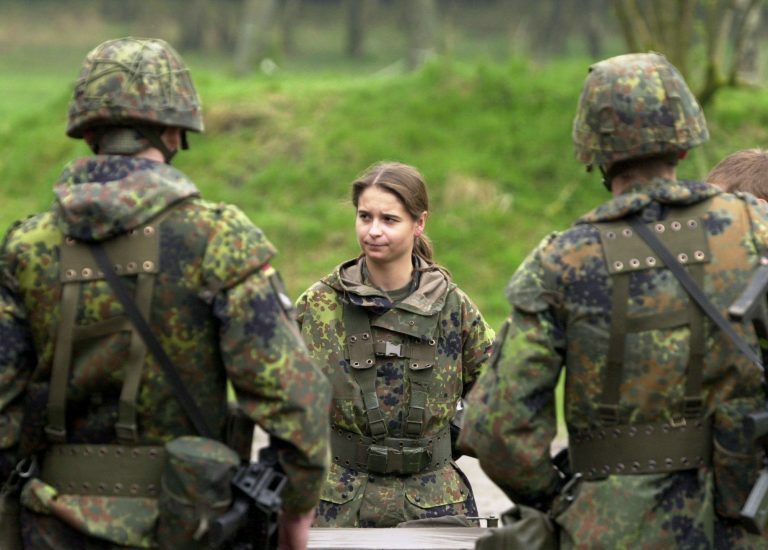 Over the course of 12 to 15 months, students immerse themselves in topics ranging from military and professional ethics to leadership and law. 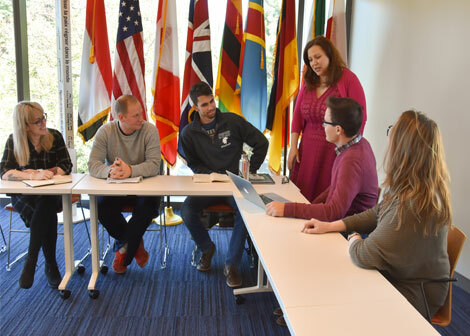 Designed for military personnel on educational assignment and college graduates seeking an intensive, one-year master’s program, this interdisciplinary program gives students a foundation in moral and political philosophy and international relations. The study of military ethics at Case Western Reserve University prepares high-achieving students for careers in military service, law, public service, or for further education. Our students come from a variety of backgrounds and have varied career interests. Learn why they decided to study military ethics at CWRU. View details of the application process and apply now to the M.A. in military ethics program. Applications are now being accepted for the fall of 2019 and applications will continue to be accepted on an ongoing basis for rolling admission. Get general information about applying to a graduate program at Case Western Reserve University by visiting the admissions section of our School of Graduate Studies site. Sign up to receive more information about the M.A. in military ethics program at Case Western Reserve University.